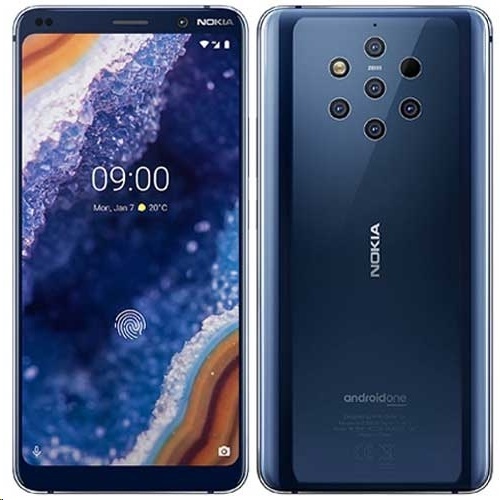 The viewing experience your photos deserve: Nokia 9 PureView features a 5.99" edge-to-edge pOLED QHD display with 2K resolution. With PureDisplay technology, you'll experience accurate colors and improved sunlight readability. Featuring Qualcomm® aptX for high audio playback quality over Bluetooth® speakers and earphones.